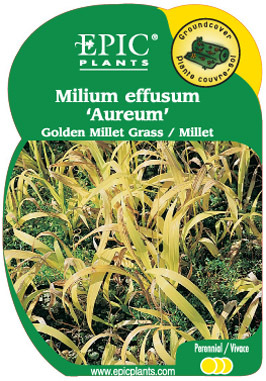 A medium-sized grass with bright, golden spring foliage. Leaf colour will fade somewhat by summer. Appreciates moisture.